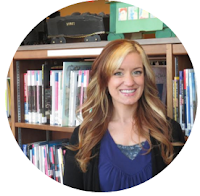 Dean lives in Southern California with his wife, Gerda, their golden retriever, Anna, and the enduring spirit of their golden, Trixie. 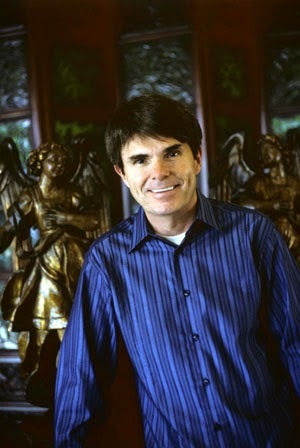 I was really excited to have the opportunity to review Dean Koontz' new book, The City! In his most recent novel, Dean Koontz introduces the reader to Jonah Kirk (that's the short version of his name) in his fifties who reminisces about his childhood as a musical prodigy. The tone of this book is very different from other books by Koontz and has its own set of pros and cons. I wish I could say that I loved this book and it met the speed and satisfaction of his other works, but it was really hard for me to get into. There aren't many books that I have so much trouble connecting with that it seems to drag on, but this was unfortunately one of them. Although the style and technicalities were all there, the content just wasn't. The pace was slow, the characters were mostly flat, and the storyline was 2-dimensional. I hate to say that I was a bit disappointed. It had a lot of potential, but it was just missing the magic that normally grasps you in most Dean Koontz books. Normally I enjoy books that fit more into the "literature" category, and I wish I could put my finger on what exactly this book was missing. I guess you could say it was that the voice did not seem to come from Koontz, and the whole thing lacked depth and focus. I didn't feel like I had a goal to reach, and so the journey to nowhere just dragged on. 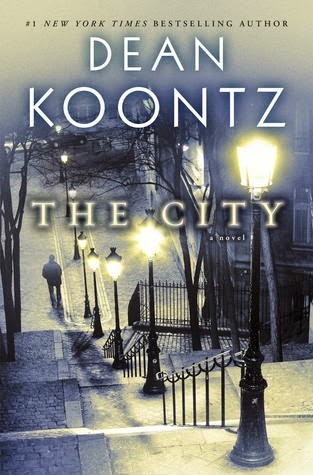 I still believe in Koontz as a writer, and I have every intention of reading future books by him, but this one just wasn't one of my favorites.